Workers’ Comp: Settle, Or Go To Trial? Should I settle, or go to Trial? This is one of the most frequent questions in a workers’ compensation case. The truth is, there is no one-fits-all answer. It depends both on the specific circumstances, and goals in the case. Your attorneys do not know the final value of the workers’ comp case until they have final medical reports from all of your doctors in all of the medical specialties in your workers’ compensation case. Every case is different. Most workers’ compensation cases end up settling as opposed to going to trial. Likewise, whether to settle by Stipulations With Request For Award or Compromise and Release, or proceed to trial is ultimately an individual decision that must be made by the injured worker. You should carefully review all settlement documents prior to signing them. If you are on Social Security/Medicare or have an expectation of becoming eligible for Social Security/Medicare within the next 30 months, care should be taken to minimize the impact the settlement may have on any entitlement to your Social Security/Medicare benefits. Ford & Wallach will strategically guide you through the workers’ compensation process starting with the filing of your claim(s) through settlement or trial. 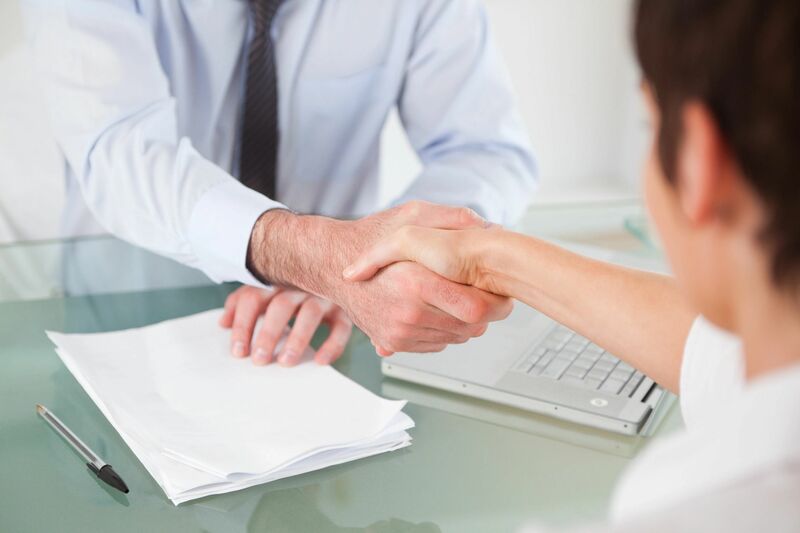 Regardless of whether you opt for a negotiated settlement or for trial, we will fight for you to ensure the best outcome possible in your workers’ compensation case!